Although open since January, Handmade Design Studio was officially launched on Saturday 9th March by actress and writer Mary Mc Evoy. In a very relaxed and informal atmosphere, Mary spoke about the values that the shop represented and commented that perhaps during recent years there has been a loss of soul in Irish society, that craft and return to handmade products represented a connection with the soul that has been missing. She said she was very pleased to see a shop that celebrated such a return to our roots as a society. For my part as owner and creator of Handmade Design Studio, I talked about the combination of my love for craft and my background in interior design and how this shop was the realization of a lifetime’s ambition to bring those two elements together. 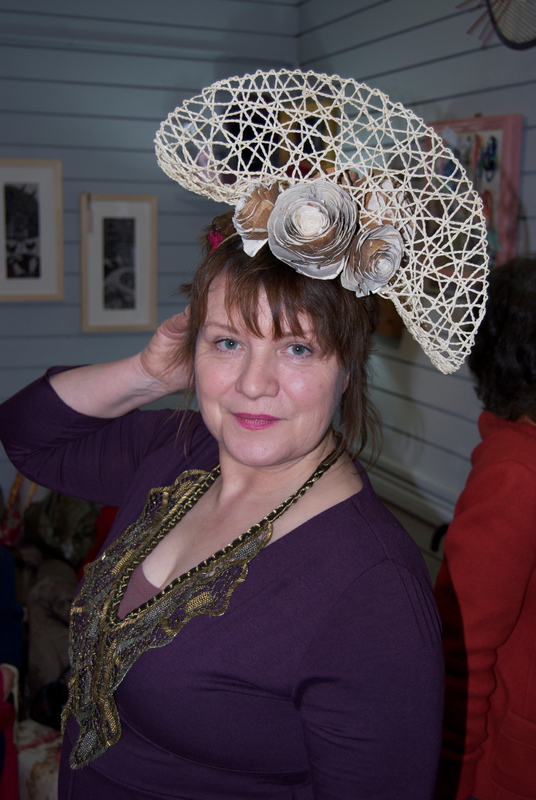 I have been involved in art and craft networks over the years and in Mullingar since I moved here. Through those networks I have gained an awareness of talented makers throughout the county of Westmeath and indeed in the country as a whole. I feel that people often think that when something is handcrafted, it must be expensive and Handmade Design Studio aims to contradict this belief as beautiful, high quality crafts do not need to be expensive. 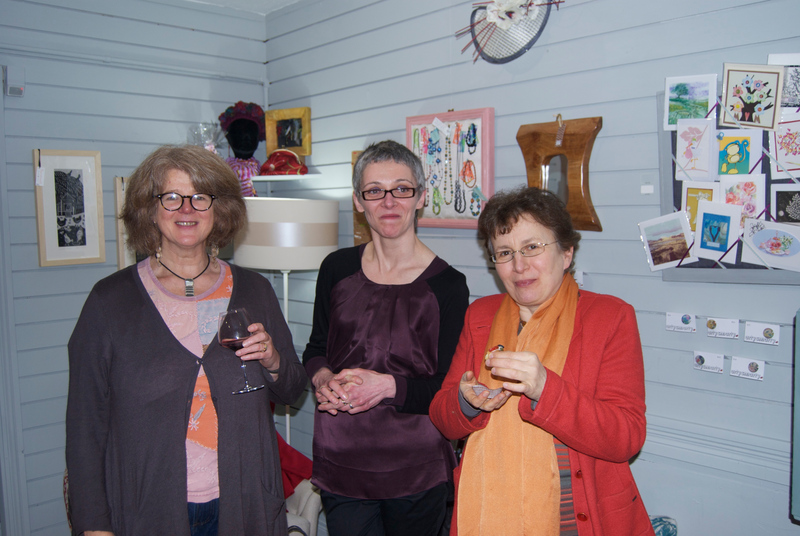 Guests included friends and some of the makers whose work can be found in the shop. Wine was supplied by Wines Direct, Mullingar while the ‘amuse-bouche’ by Just Baked Bakery. A huge thank you to all the guests for travelling and special word of thanks to photographer John McCaulay.